A band-saw is great to cut precise edges. It goes through fiberglass like butter and is great for cutting aluminum parts too! This tool is MANDATORY! I can't imagine working without it! 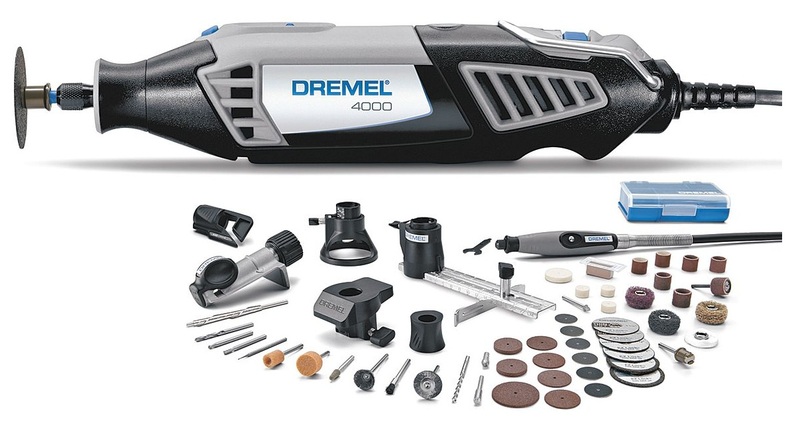 If you've never used one, it comes with various cutting heads and sanding blocks. The 'wood' cutting blades cut through fiberglass like butter! 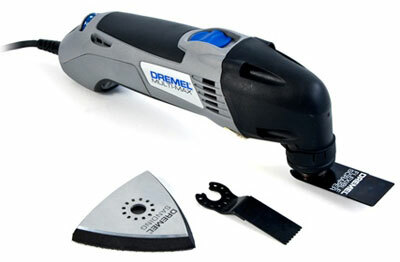 The sanding block is perfect for sanding fiberglass edges and removing unwanted spots of micro that may have speckled. Don't even think about building a composite airplane without one! This router with router table sells for $80! It will save you tons of work! It is perfect for trimming fiberglass edges perfectly flush with the foam edges (see my F28 bulkhead example). It's also great for applying a radius on the wood longerons and for carving out foam material when needed (e.g., the control stick recess). Router bits are expensive, but they sell kits which make it feasible. Your end product will come out looking very professional! Another MUST have! 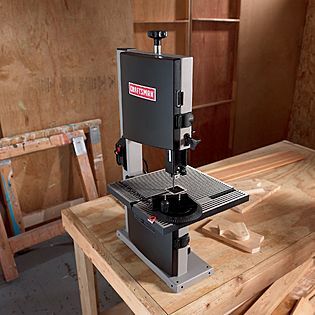 This tool is great for cutting precision hole cutouts. A cone-shaped sander bit is great for carving out foam along edges needed to be floxed. 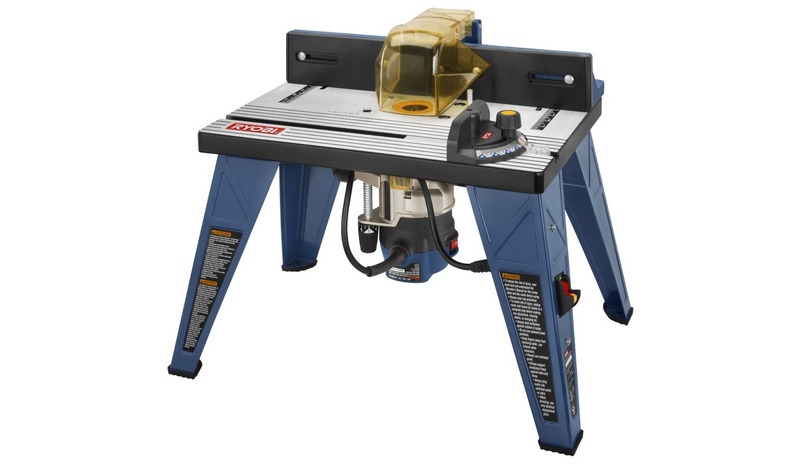 A table saw is not absolutely required, but it sure does come in handy when you need it. 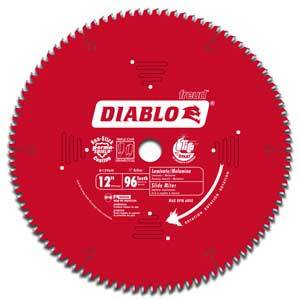 If you will use a table saw, I recommend picking up a Diablo blade. Make sure it is the 'non-ferrous metals/plastics' type. I went crazy at first trying to find the right blade! Diamond tip blades are not good for fiberglass! They 'burn' the resin and you end up with a bunch of nasty fumes and odors! Although these blades are not cheap, save yourself the headaches and troubles and get one of these!